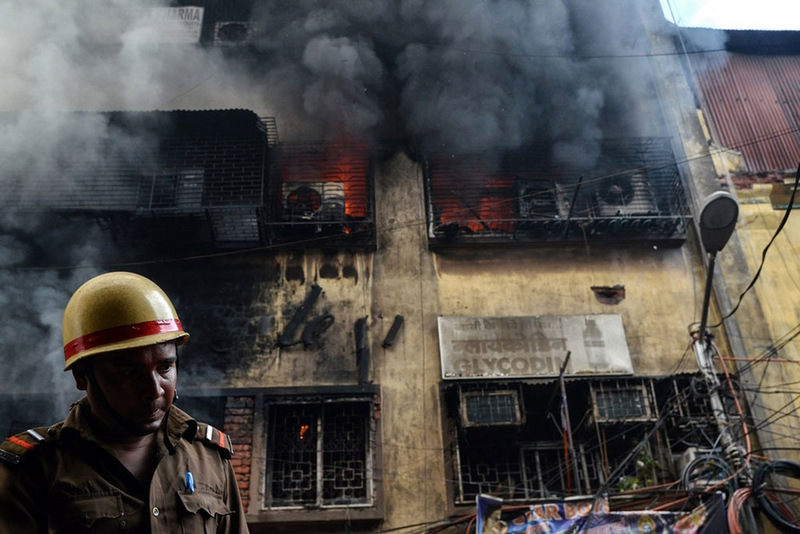 A major fire broke out at Kolkata's Bagree Market, which is presumably the largest wholesale market in India. 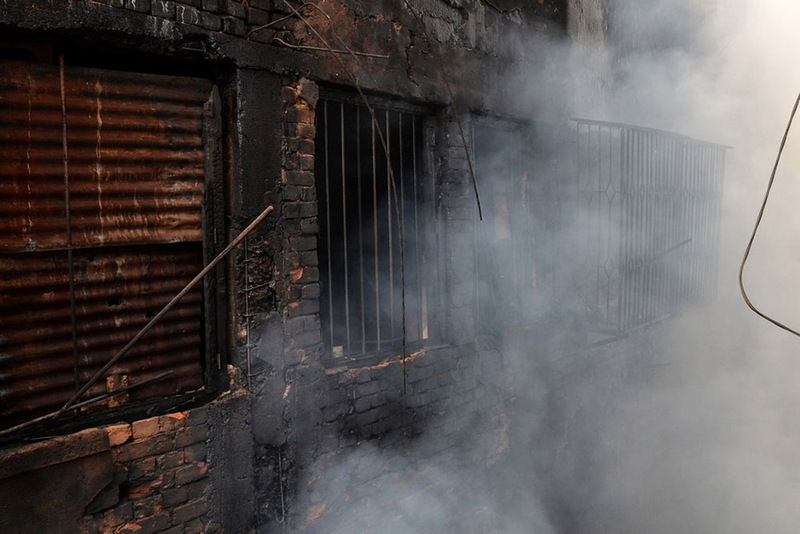 Around 35 fire engines battled for over 55+ hours to bring the fire under control. 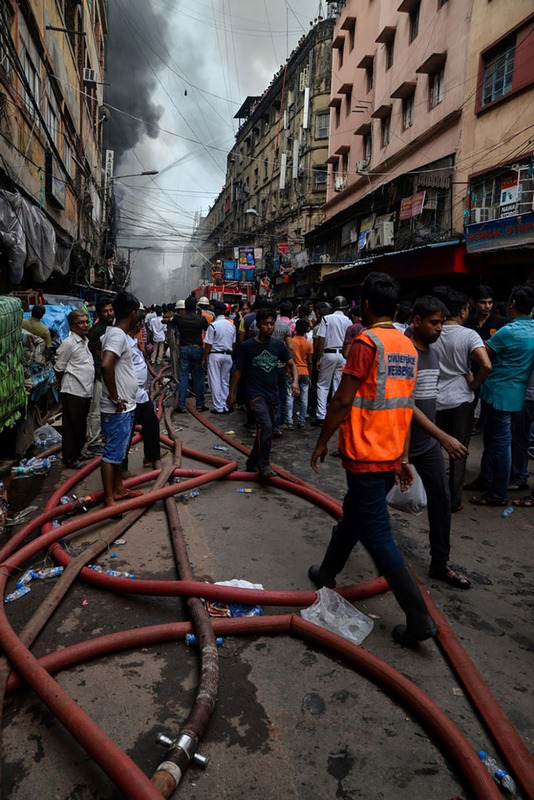 A major fire broke out at Kolkata’s Bagree Market, which is presumably the largest wholesale market in India. Around 35 fire engines battled for over 55+ hours to bring the fire under control. 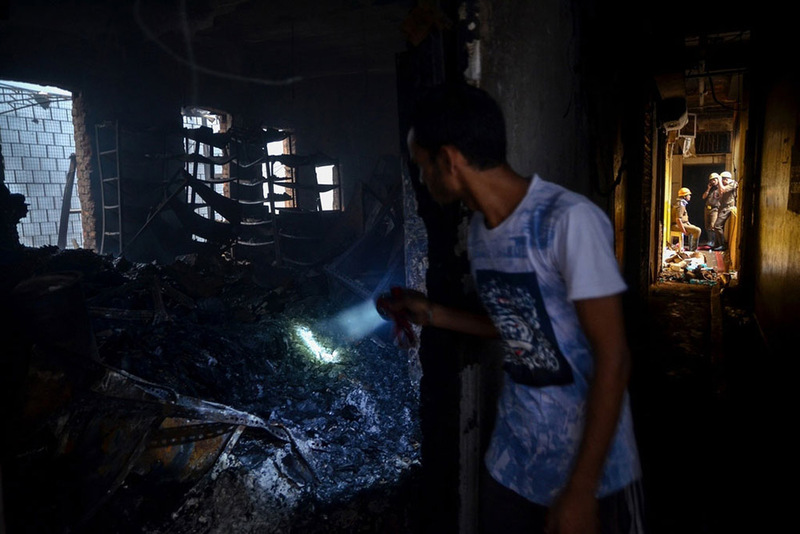 The fire which broke out around 2.30 am on 16th Sept, 2018 started from the ground floor and rapidly spread to the upper floors due to a huge stock of inflammable items. Luckily no casualties were reported. 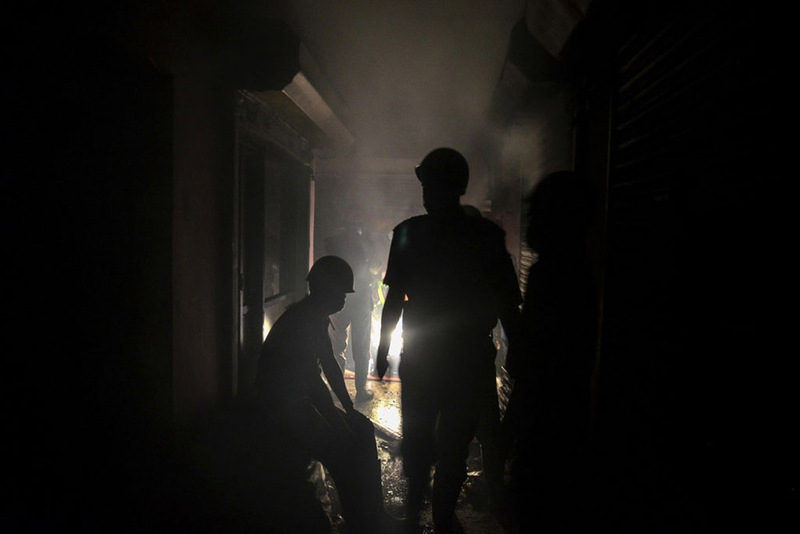 On 18th Sept, 2018 after a tough 60-hour operation, the fire at Bagree market was finally arrested. Meanwhile, cases were lodged against two directors and the CEO of Bagree Estate Private Limited. All three accused are absconding. 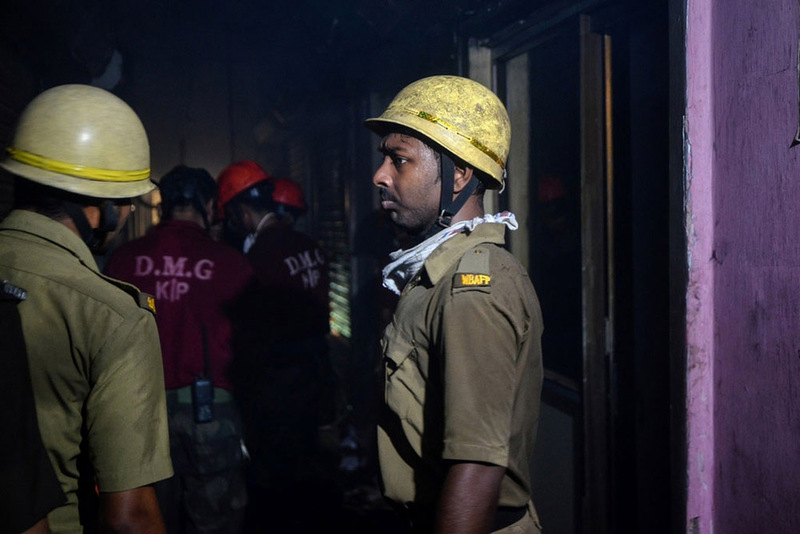 It was the joint efforts from firefighters and disaster management teams that helped to cool things down in the building, when the news was reported. 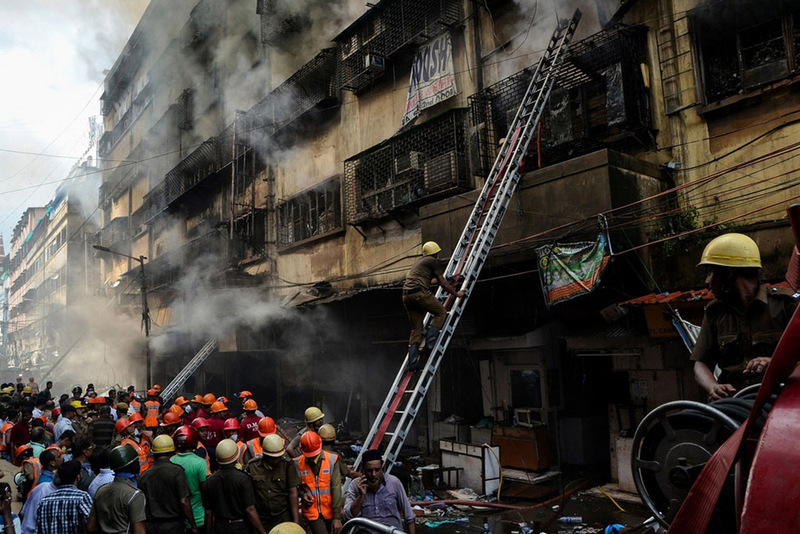 Immense carelessness and violation of all sorts of fire and emergency related norms by the concerned authority, led to such an unanticipated incident. 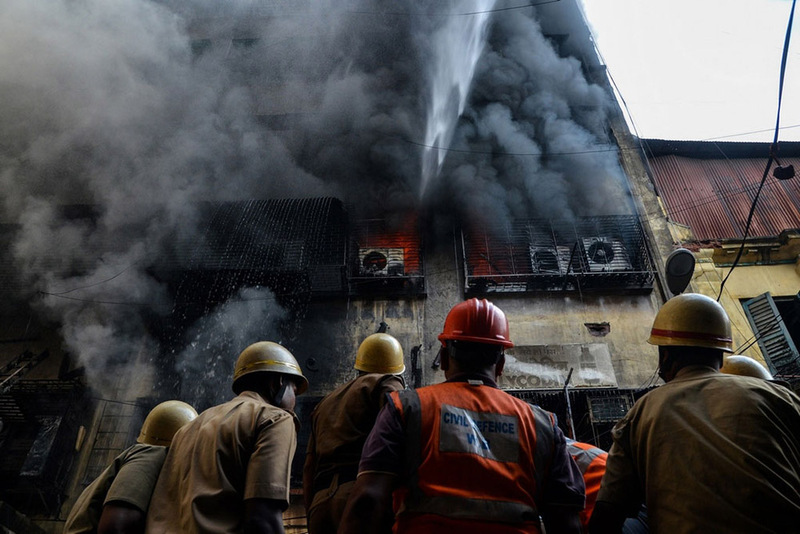 As a result, even upon immediate action by the firefighters and disaster management teams, the fire only came under control after 60 hours of inception. It is no surprise that such unfortunate news rocks the city time and again. 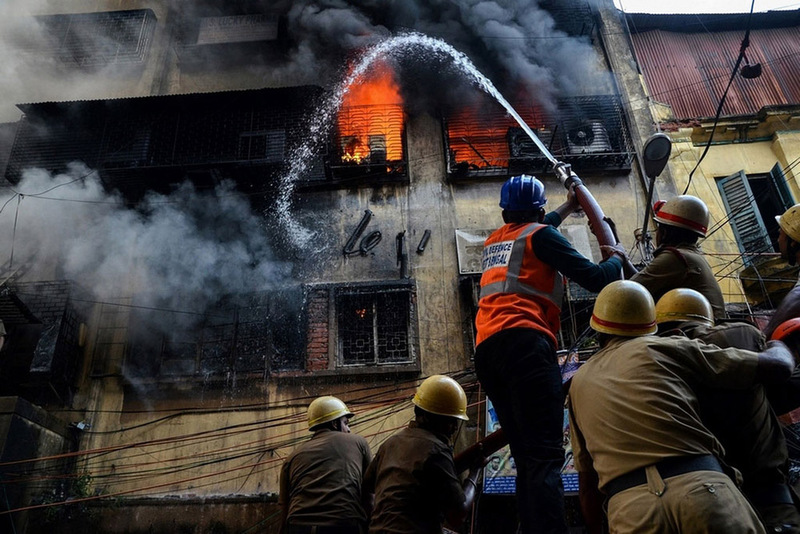 Multiple cases have been filed under reasons related to fire safety and maintenance of building; criminal conspiracy to commit an offence; and mischief by fire or explosive substance with intent to destroy house etc. Several times they had to employ gas masks to prevent any form of inhalation of harmful fumes. 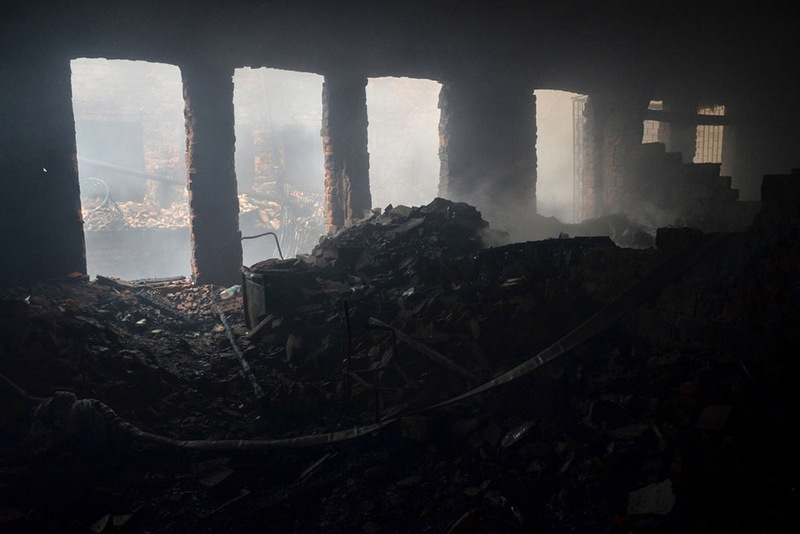 At the end of the operation, one or two small pockets of fire remained, but with no possibility of spreading anymore. 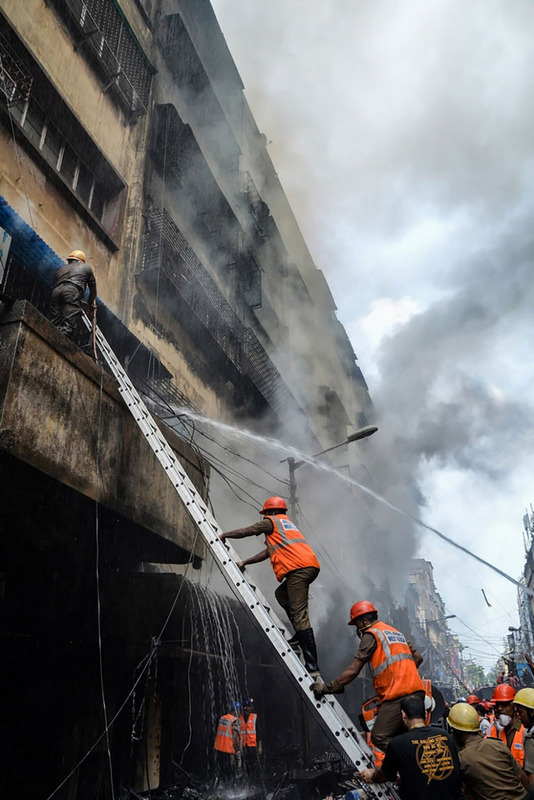 Credit goes to the teams who handled the critical situation as not only was the building stockpiled with highly-flammable goods, but the locked gates, grills, obstructions made the job even tougher. To add to their difficulty was the congested area which barred access to multiple fire engines at the same time. 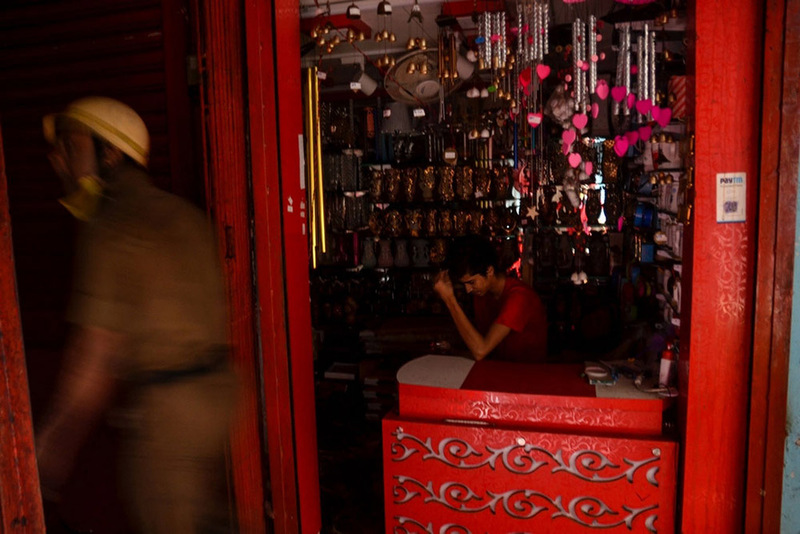 Though the shop owners had been charged large sums of money by the market management regarding maintenance arrangements and to prevent as well as control any accidental fire, but that was never really implemented. Large portions of concrete were seen peeling off the walls and ceilings of the building. 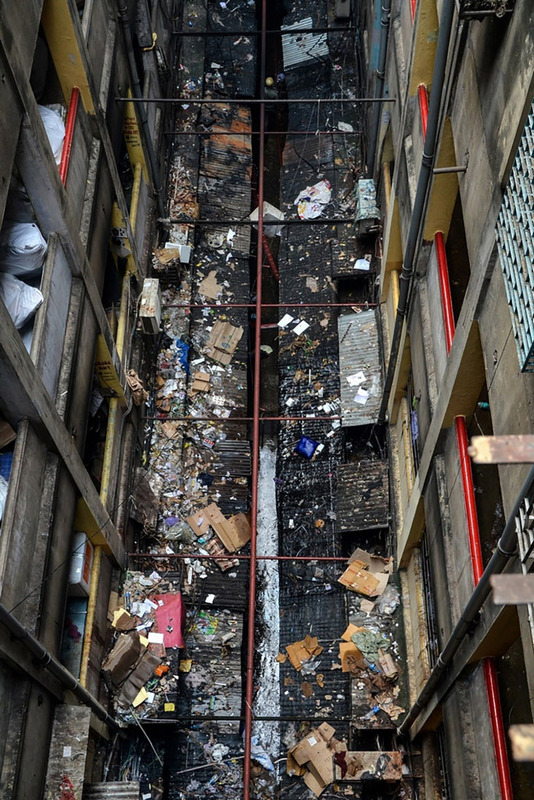 Some locals were also heard saying that the building had developed deep cracks. 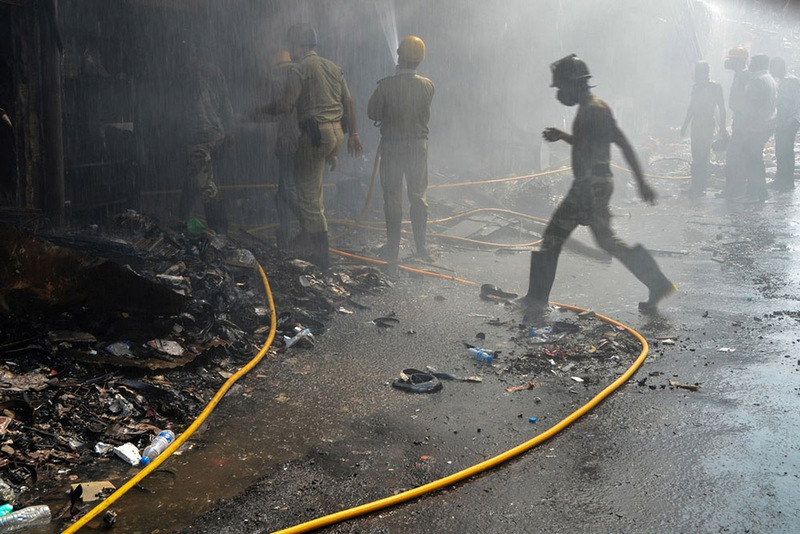 The Kolkata Municipal Corporation teams were seen removing the charred remnants of goods and plastic materials. 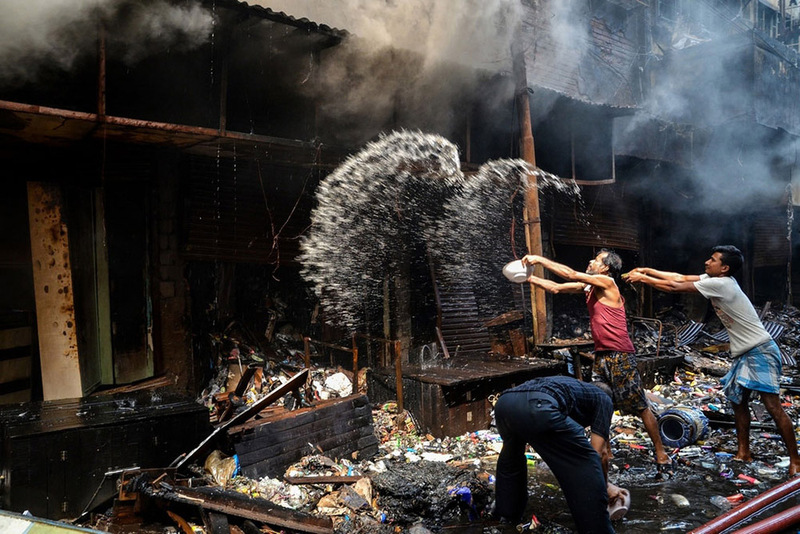 While this happened, several traders were seen salvaging whatever they could from the charred leftovers. 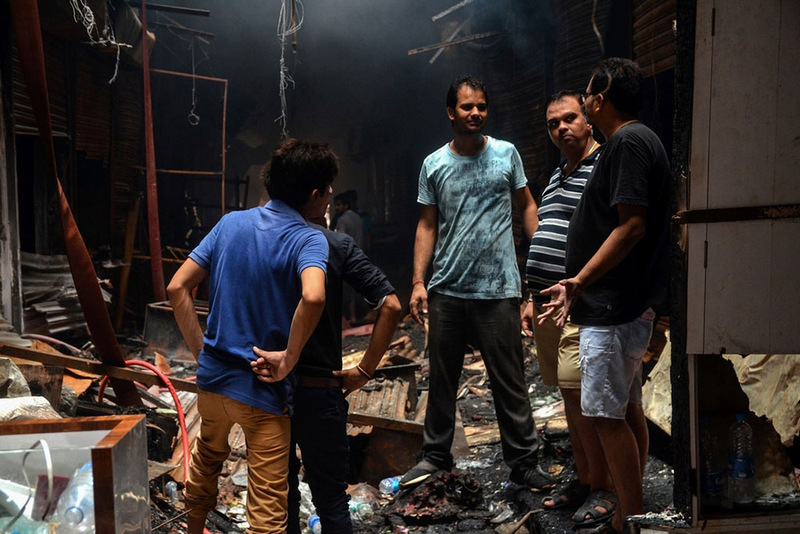 Despite, the dilapidated condition of the building, none were in favor of tearing down the market, especially businessmen and traders. 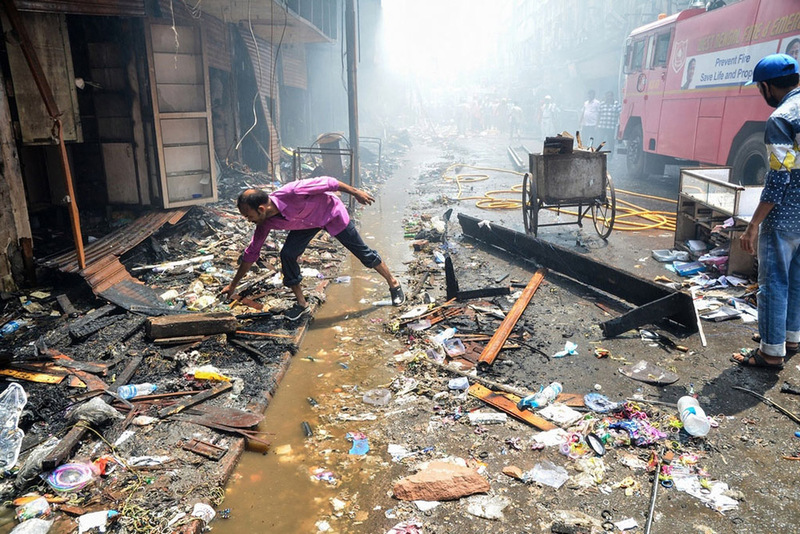 They believed that the market was strong enough to endure such fires, but they also agreed that it needs major repair work. 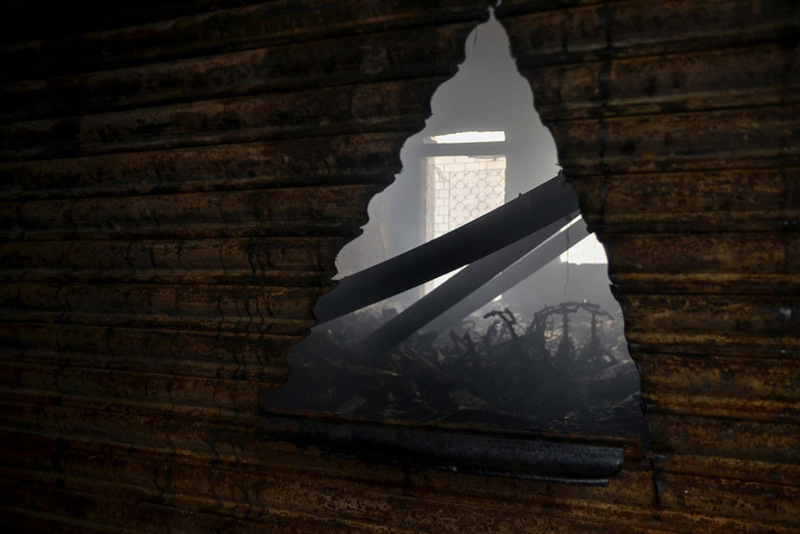 First and foremost the fire needs to be extinguished, then the removal of garbage and residues. Only then it would be clear to what extent repair work is needed. But the million dollar question is where the feed money will come from for all the repairs. 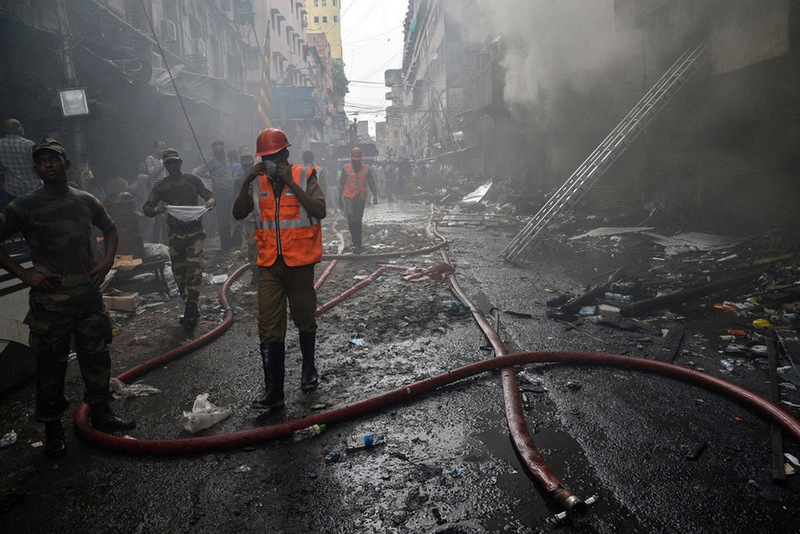 Traders, businessmen and people in general have lost everything. Some had also stocked up goods for the upcoming festive season of Pujas and loaned money to this regard amounting to crores. 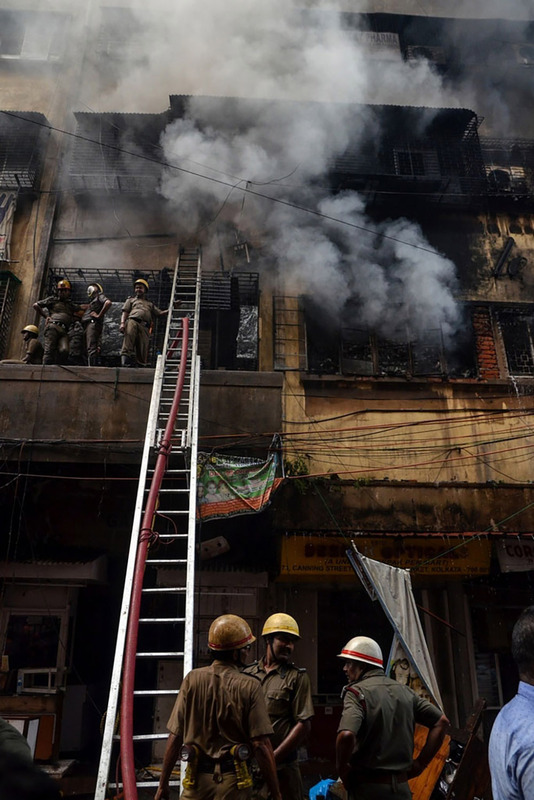 We can only hope and pray that the market and the businesses of the traders recover soon enough, before the fire safety norms of another building is flouted at the cost and scorn of human lives or crores of rupees of goods for that matter. A highly observant, persistent and proficient photographer with more than 5 years of experience. He was acknowledged with Artiste FIAP, Honorary PESGSPC, BEPSS and Honorary. FSAP distinctions for his photographic achievements. He is a life member of the “Federation of Indian Photography”, the national photography body in India.His phenomenal eye for unique portrayal of life and surroundings have won him global recognition across 40 countries that includes, India, Serbia, UK, Singapore, Romania, Scotland, Wales, Turkey, Switzerland, Russia, Hong Kong, Austria, Ukraine, Czech Republic, China and many more. He is competent in capturing high-quality, aesthetically astounding photographs that display his confidence and professionalism at all times. 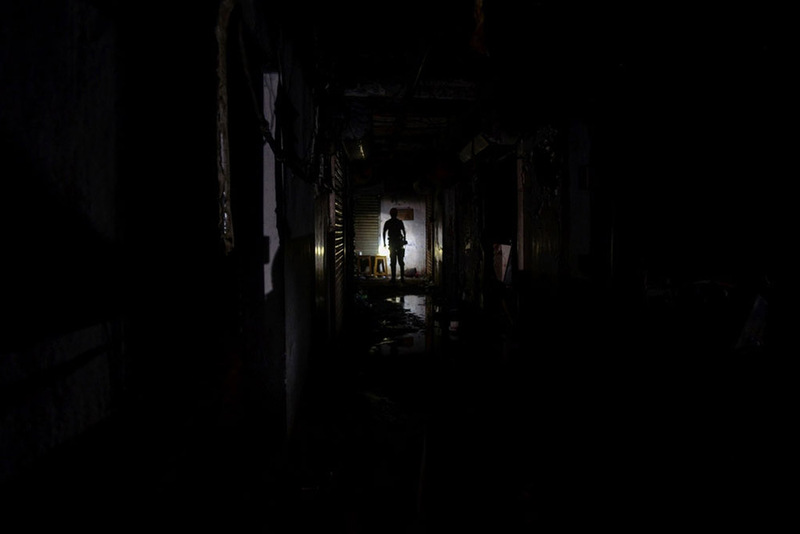 He loves to explore genres of Human Interest, Photojournalism, Environment, Street and documentary styles.